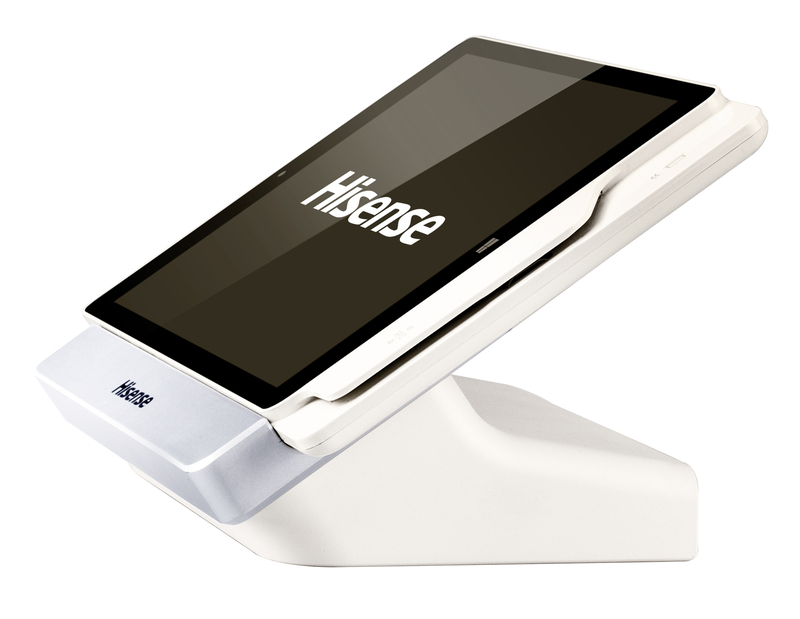 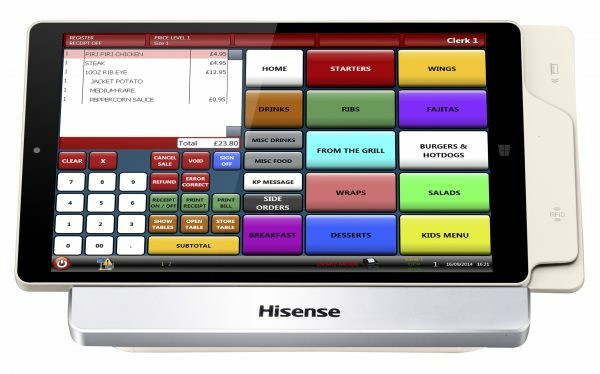 Introducing the stylish, reliable and space-saving Hisense HM388 Point of Sale Tablet for Windows®. 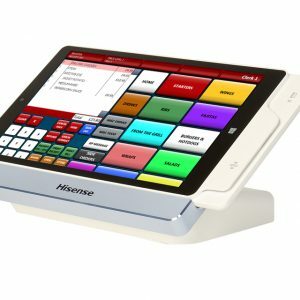 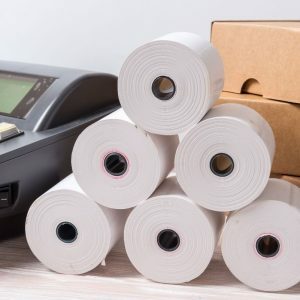 The 8 inch, bezel-free and wide screen display is designed with Projected Capacitive (PCAP) touch technology that helps to extend the operating life and allow multi-touch control. 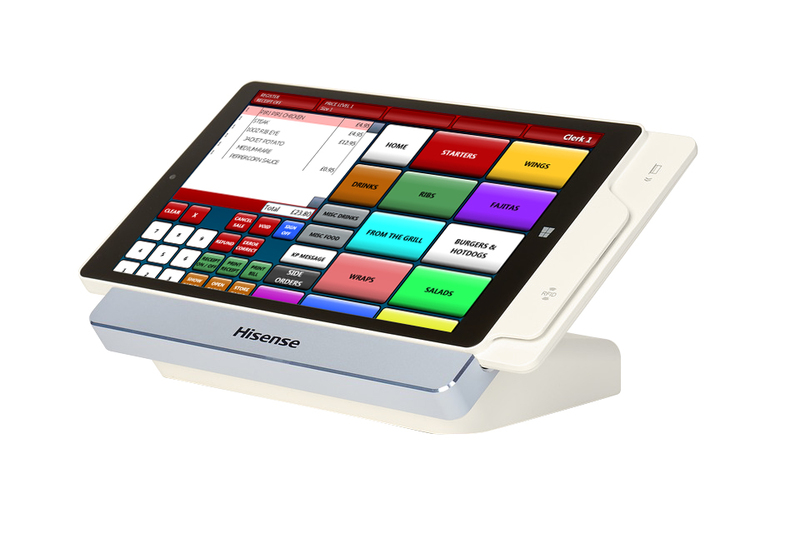 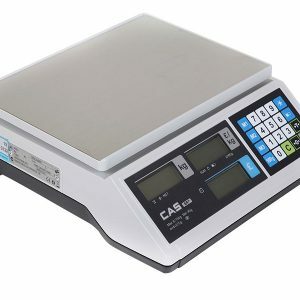 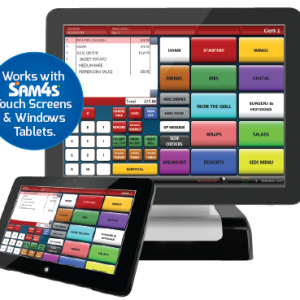 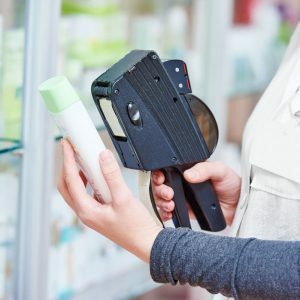 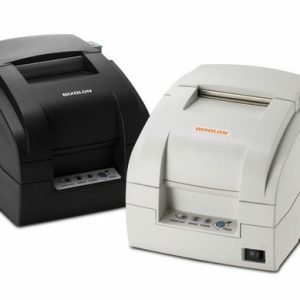 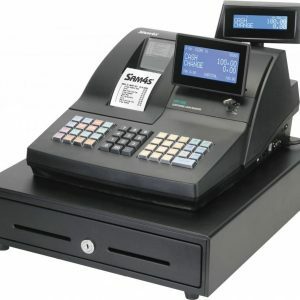 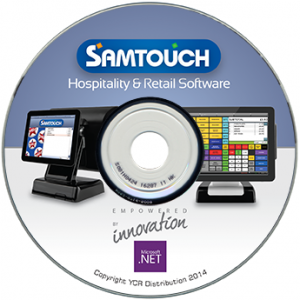 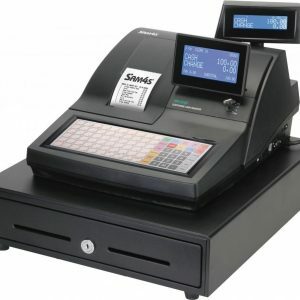 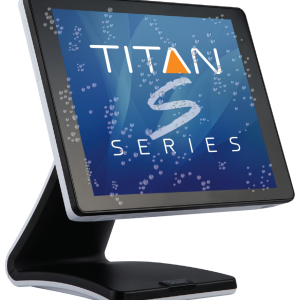 The Tablet Point of Sale system comes standard with a credit card reader and point of sale docking station. 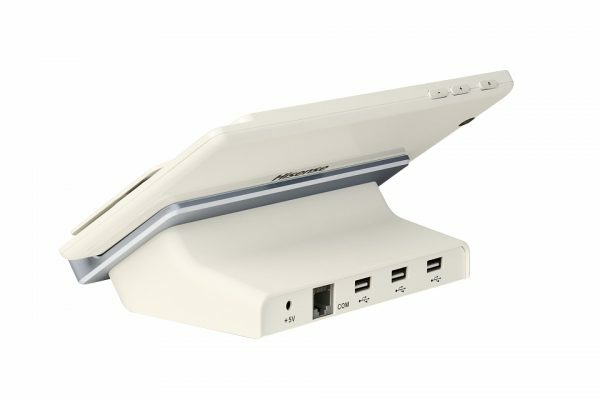 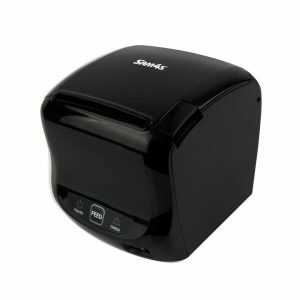 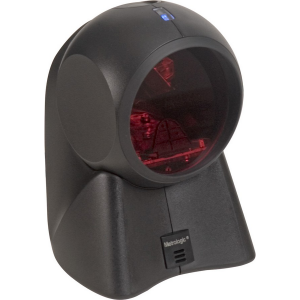 Use the ports on the docking station to connect to a wide range of peripheral devices.